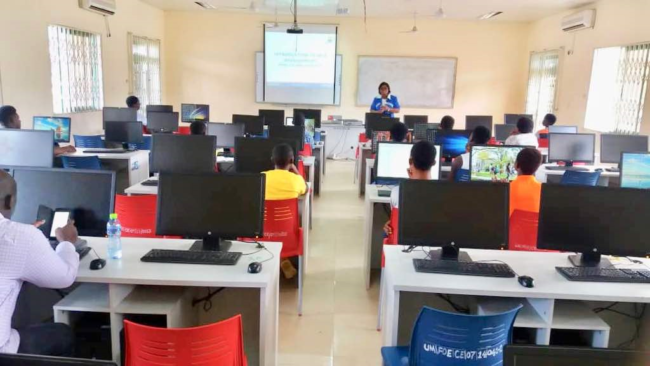 Coding (Computer Programming) course is part of collaboration between Institute of ICT Professionals Ghana (IIPGH) and Computer Science and Engineering Department of University of Mines & Technology (UMaT) to help young people in the Tarkwa Municipality to acquire essential digital skills at an early age. 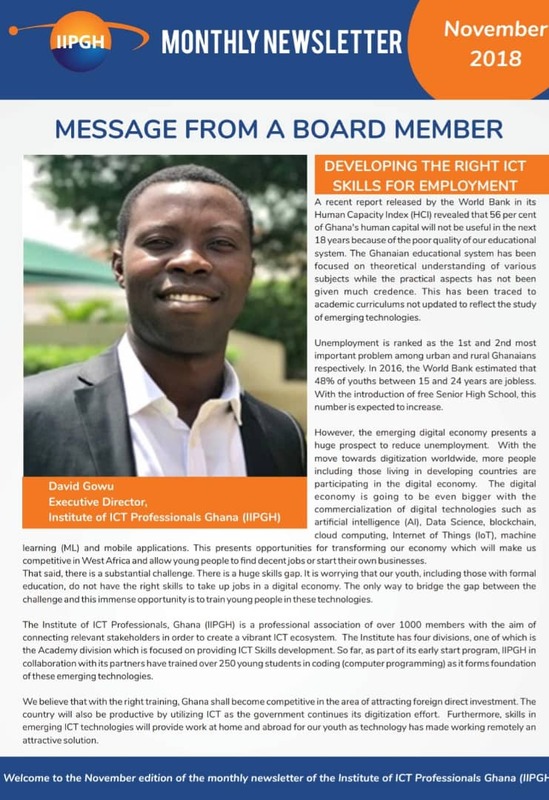 As part of the institute’s vision “to become the most reliable partner in ICT development in Ghana and beyond”, the institute is running Coding and other Digital skills programs at thirteen centers across the country during this long school vacation. 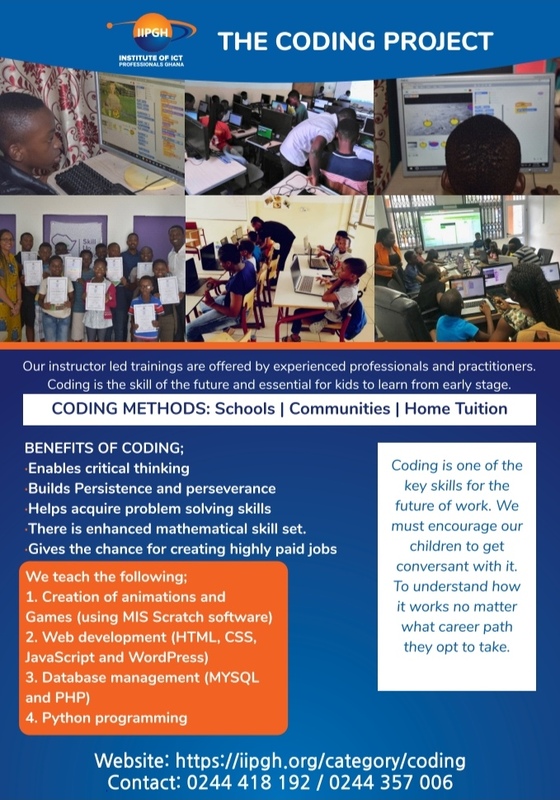 These are Introduction to Coding for Kids, Introduction to Computer Programming for Teens, Introduction to Computer Programming for JHS and SHS Graduates, and Introduction to Essential Digital Skills for Tertiary Graduates. To ensure successful execution of these programs, the institute has partnered several organizations to enable smooth delivery of our objectives. 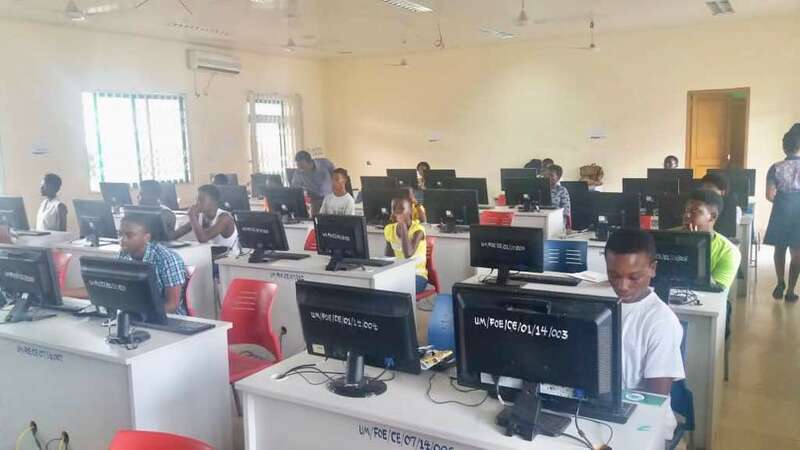 The first of the institute’s flagship ICT programs, Introduction to Computer Programming for High School Graduates, with the first train stopping at the University of Mines and Technology (UMaT) campus in Tarkwa in the Western Region. 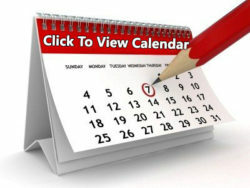 The program will run for four weeks, with three teaching days and two practice days each week. The delegation to Tarkwa arrived on 2nd July and they were hosted on Dynamite 88.9 FM on the morning of 3rd July, 2018, to discuss the relevance of the ICT Skills Development Program yet to start on UMaT campus on Wednesday 4th July, 2018. Later, the team had a meeting with their counterparts in UMaT and were taken round by the Head of Department (HoD) for Computer Science and Engineering, Mrs. Cynthia Boye, to inspect the facilities in readiness for the commencement of the program on 4th July. After the meeting, the IIPGH delegation organized a short session to orient the hosting team about the institute’s educational standards and teaching methodologies, in an attempt to re-echo its vision to build synergy between the two organizations. ­The program commenced with much enthusiasm and a welcome speech from the Head of Department of the Computer Science and Engineering Department. This was followed by the introduction of the teams from IIPGH and UMaT. 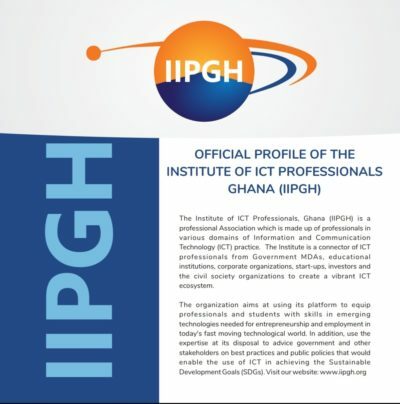 After the introductions, the session started with Mr. Emmanuel Gadasu, the coordinator from IIPGH, introducing the students to the advent of the internet – what makes up the internet and what it has become in recent years. The discussion segued into what constitutes a website – the technologies or languages, and how they talk to each other to produce what we see on the internet – with the students sharing what they hope to build as projects at the end of the 4-week program. The project discussions also revealed to an extent, the preparedness as well as the expectations the students have for the program. The coding then begun, where the instructor introduced an HTML skeleton of most websites – the head and the body – to acclimatize the students to the basic structure of every web page. Due to emphasis on practicality, the students were asked to recreate any new constructs that were introduced, to help cement what they learn. Besides, programming is all about practicality. At the end of the first session, which lasted for three and half hours, basic constructs such HTML webpage skeleton, text alignment, paragraphs and text formatting were some of the skills the students learned. This first program shall be followed by coding program for kids (6-12 yrs) and teenagers (13-19yrs) starting 30th July. In addition, there shall be special digital skills for Workers and other adults looking to develop their ICT skills.